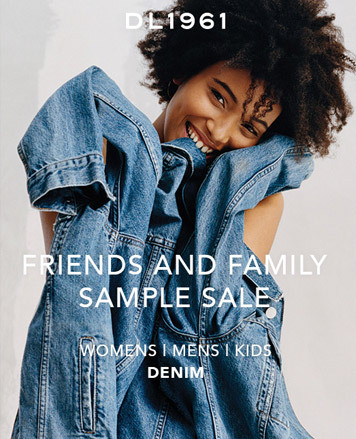 WHY: Men's, women's and kids' denim at major discounts at the DL1961 Friends & Family Sample Sale. In September 2008, DL1961 launched in New York City with a mission to create "the perfect fitting jean", using the revolutionary technology XFIT LYCRA®. The collection is designed for those who simply demand more from their denim. The jeans are crafted from technologically advanced fibers that move 360 degrees. These fabrics make DL jeans the perfect garment to wear 24/7 all while looking effortless, chic and stylish. 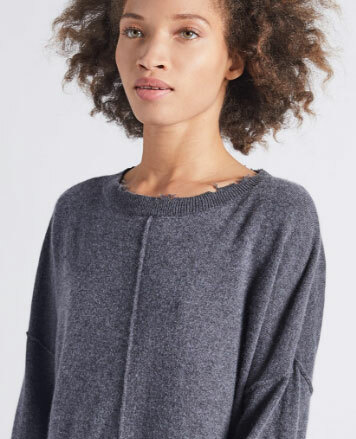 WHY: Women's, men's and kid's cashmere at a discount at the Autumn Cashmere Spring 2019 Sample Sale. 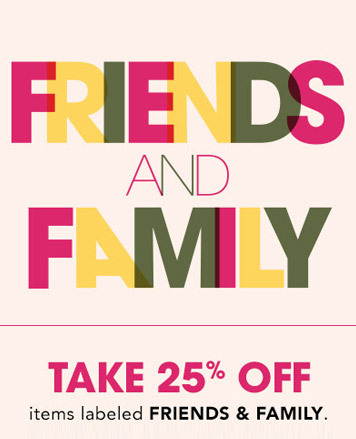 Stock and one of a kind samples up to 75% off retail. Visa, MasterCard, Amex, and cash accepted. 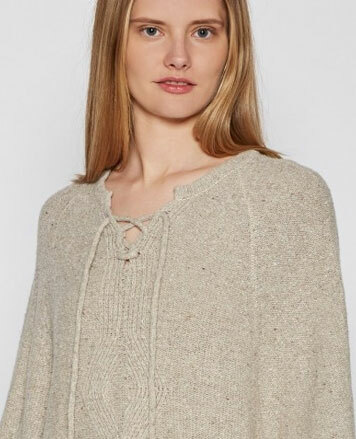 Autumn Cashmere is a fresh, contemporary and innovative knitwear company, creating cashmere, cashmere blend and cotton sweaters and accessories that excite the senses and inspire fun living. 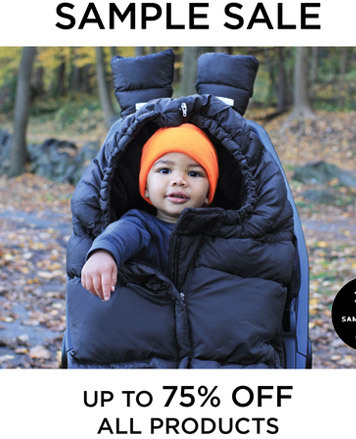 WHY: Shop baby gear and other parenting accessories at up to 75% off retail at the 7AM Enfant Sample Sale. 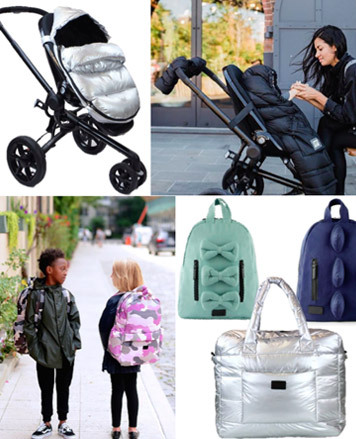 Including diaper bags, baby carrier covers, car seat covers, backpacks, and much more. Know before you go. 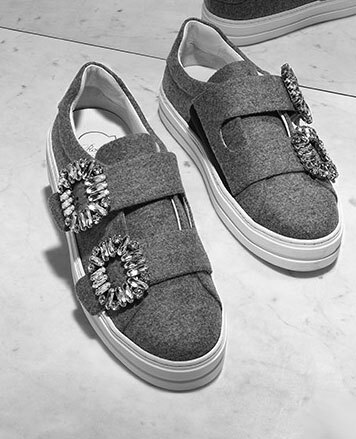 Check out 7AM Enfant Sample Sale in Images. 7AM focuses on stylish, fashion-forward, functional designs for the conscious consumer. Our founder’s personality - both strong and poetic - is conveyed in the aesthetic of the simple, efficient, and modern, yet whimsical designs. 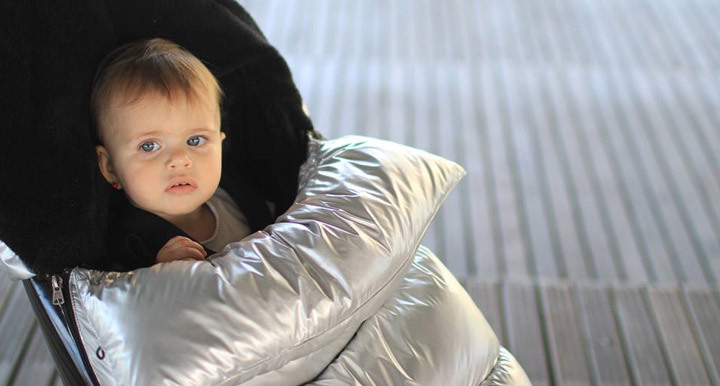 We offer innovative, on-the-go solutions that make the everyday tasks of parenting easier and provide a cozy, secure and comforting experience that will keep baby happy and feeling loved.